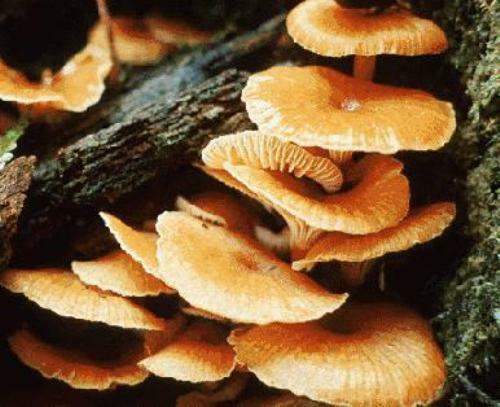 Fungus is beneficial to the life of human being. People can find out how to use fungi for antibiotic since 1940s. The industry also knows how to use fungi to create enzymes. 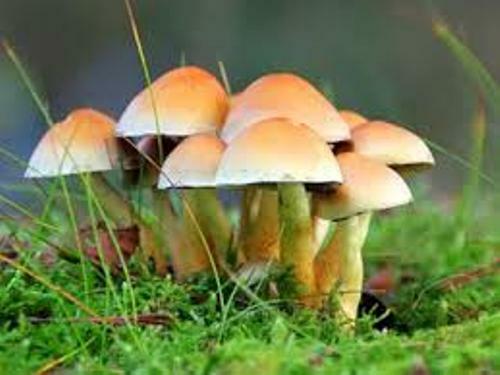 Another benefit of fungi is used for the main ingredient of local pesticide. They can be used for insect pest, plant disease and control the weeds. Therefore, the farmers can have good harvest. The big manufactured building and material can be broken down by fungi. Fungi come in a wide array of species. 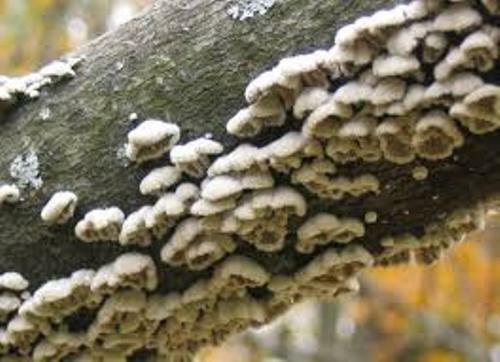 It is estimated that there are 1.5 to 5 million species of fungi all over the world. However, the scientists only have classified 5 percent of them. Blue Milk Mushroom has the Latin name of Lactrius indigo. It is included in the family of Russulaceae. The fungi can be seen living in Central America, East Asia and North America. 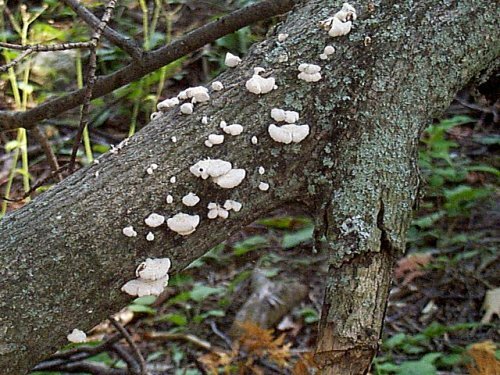 Bitter Oyster or Panellus stipticus is included in the luminescent fungi. The habitat of these fungi is on Australasia, Asia, North America and Europe. Golden Jelly Fungus is an edible fungus. However, many people think that it is flavorless and bland. This fungus is interesting according many scientists. It can produce their own carbohydrates. That’s why there are many researchers conducted to scrutinize the fungi. The Wrinkled Peach comes in various cap colors, shapes, and sizes. 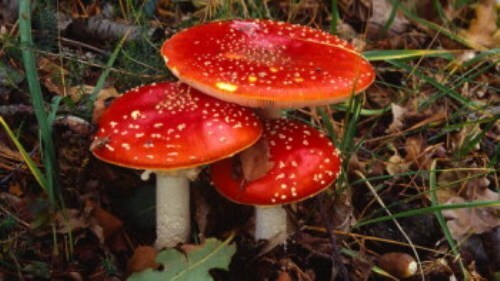 The various fungi are determined by the amount of sunlight that the fungi receive. Violet Coral is often called the magenta coral. It has the Latin name of Clavaria Zollingeri. This fungus has the width of 2.8 inches with the highest of 3.9 inches. You can see that there are supermarket and traditional market selling many kinds of fungi. Are you interested reading facts about fungi?